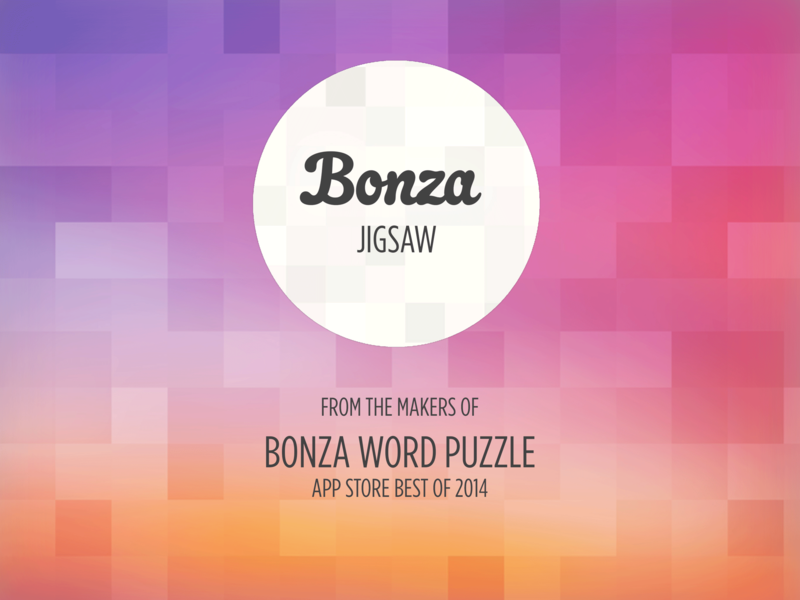 Bonza Jigsaw has taken apart the jigsaw formula, then reassembled it! The result is a clean and elegant revamp of a timeless classic. 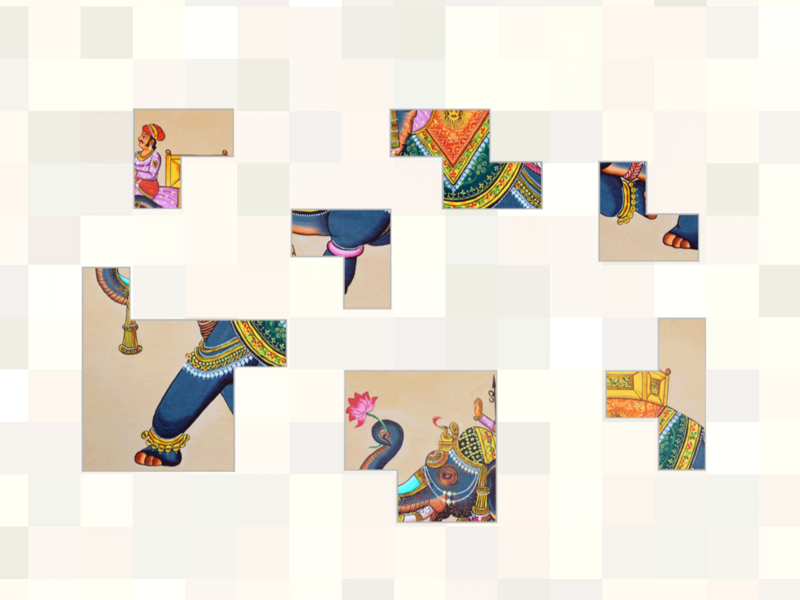 Solve jigsaw puzzles that feature stunning images from around the globe. Austrian alps, Canadian creatures, Danish dance and Brazilian beaches. Explore exotic regions and discover new cultures, embrace the diversity that makes our world unique and preserve the values that bring us together. 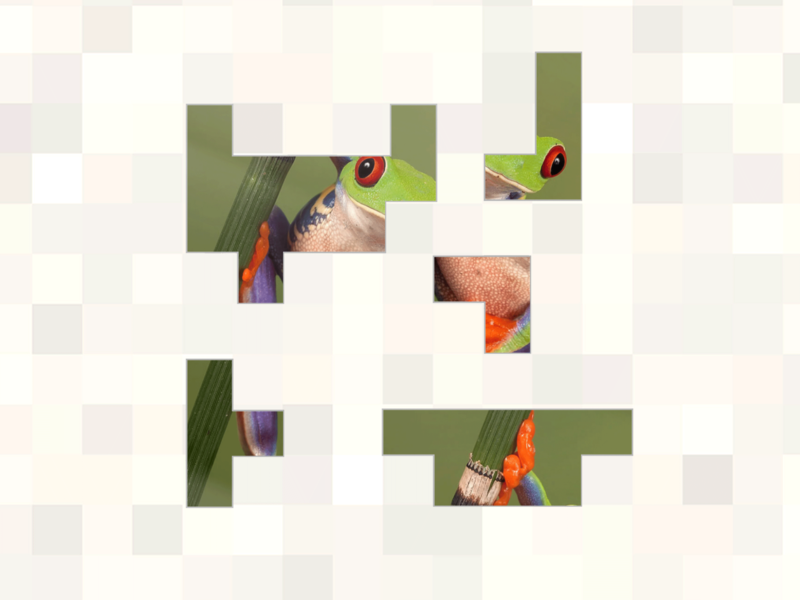 In March 2014, Minimega released Bonza Word Puzzle, a game that set out to reimagine the traditional crossword. It earned a spot in the Apple App Store Best of 2014 list. In 2015 Minimega partnered with National Geographic to develop a new title called “Bonza National Geographic”. This edition of Bonza highlights themes like Animals, Travel, Planet Earth, Humanity and Science. 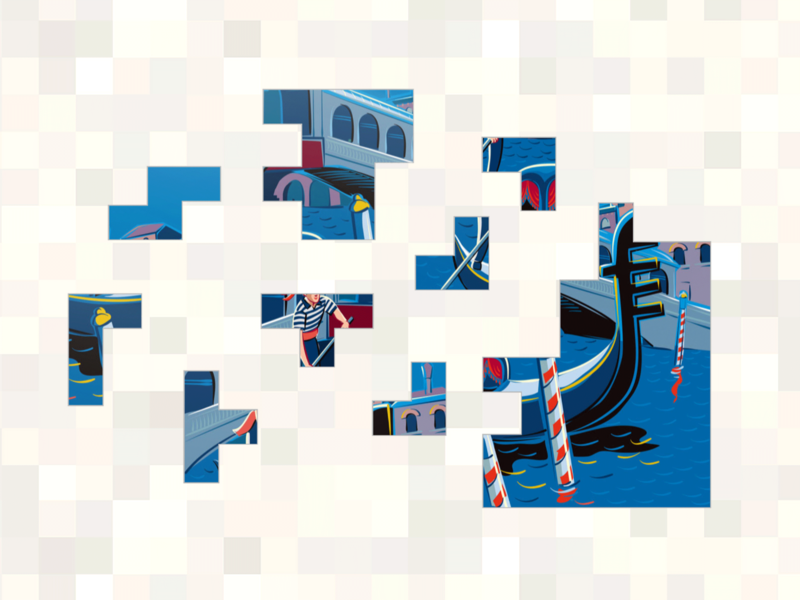 Bonza Jigsaw (the third title for the Bonza series) aims to revamp jigsaw puzzles with a new and fresh approach. It embraces cultural diversity and preserves the values that unite us. The portion control system serves pieces in small chunks, making puzzles easier to manage. 6 ways to play (Standard, Rotation, Blind, Patience, Mirror and Blitz). 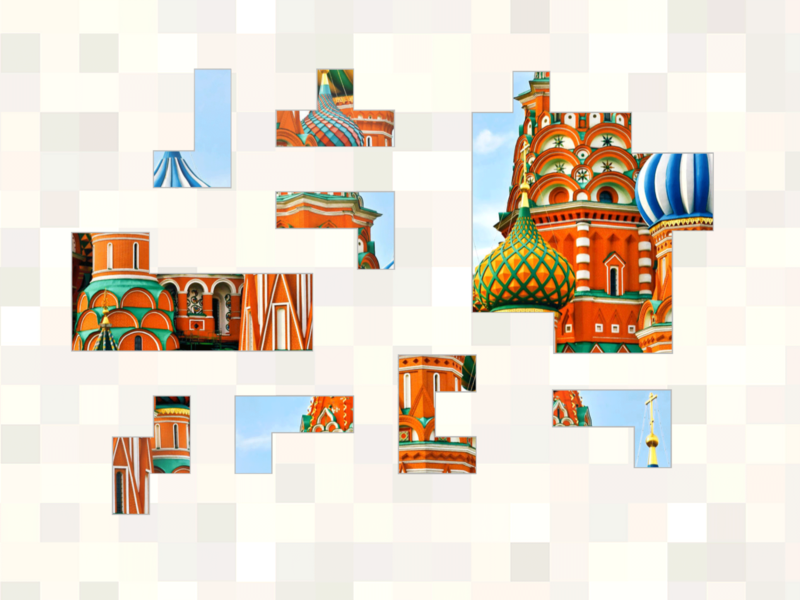 Some puzzles are super simple and others are more challenging, find your perfect balance. Featuring hundreds of puzzles from around the globe, unlock new packs by levelling up. Collect golden regions and unlock special challenges. New content updated every day, including a daily quiz to test your geography knowledge. 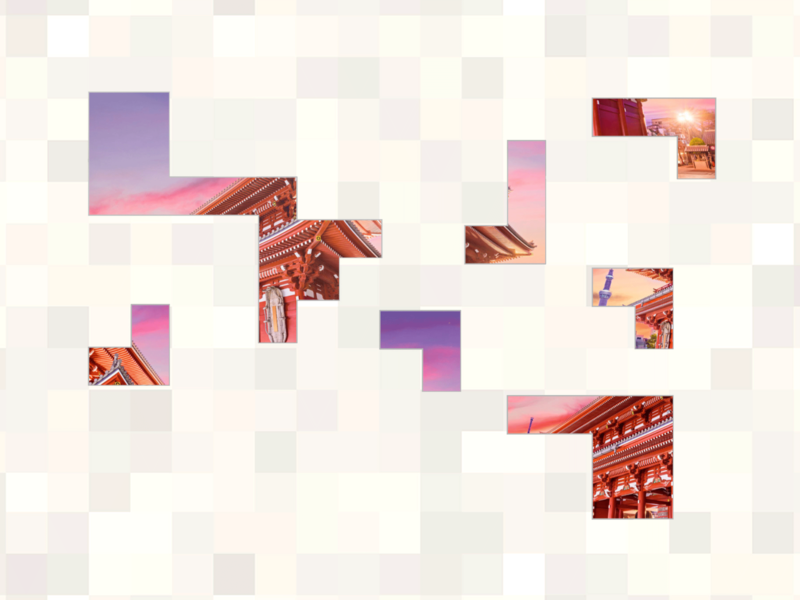 Subscribers get access to a Daily Puzzle, a Bonus Daily Quiz and the Daily Puzzle Archives.